​November 2018 sees the release of the third album Fathoms by award-winning and acclaimed folk group The Furrow Collective. Produced in Powys and Oxfordshire by honorary fifth-Furrow Andy Bell Fathoms sees the group build further on their substantial reputation for breathing new life into traditional songs. November 2016 sees the release of the group's second album, Wild Hog, on new imprint Hudson Records. Again produced by Andy Bell and building on the success of its predecessor, Wild Hog shows a marked development in the group's sound and approach, featuring guest musicians Alex Neilson (Trembling Bells) on drums and Stevie Jones (Sound of Yell) on double bass. 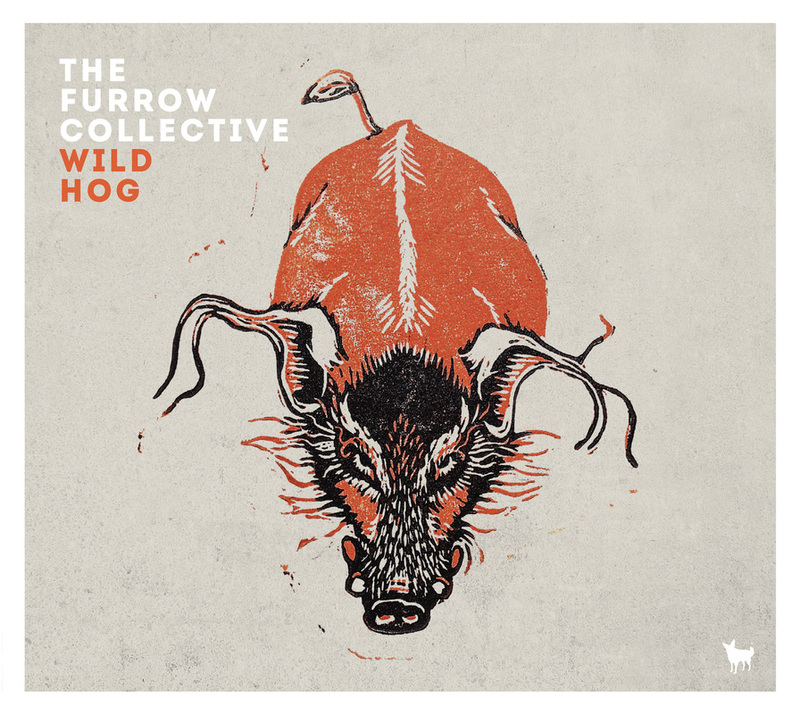 The Furrow Collective has toured extensively throughout the UK as well as in mainland Europe. Lucy, Rachel, Emily and Alasdair will continue to tour around the release of Wild Hog and into the future, delighting audiences far and near with their uniquely beguiling approach to traditional song.